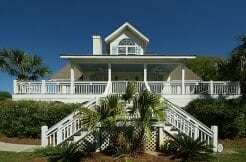 This home is an incredible vacation rental investment home and has generated $174,000 to date, and forecasted to surpass $185,000 for 2017. 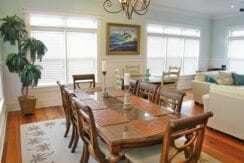 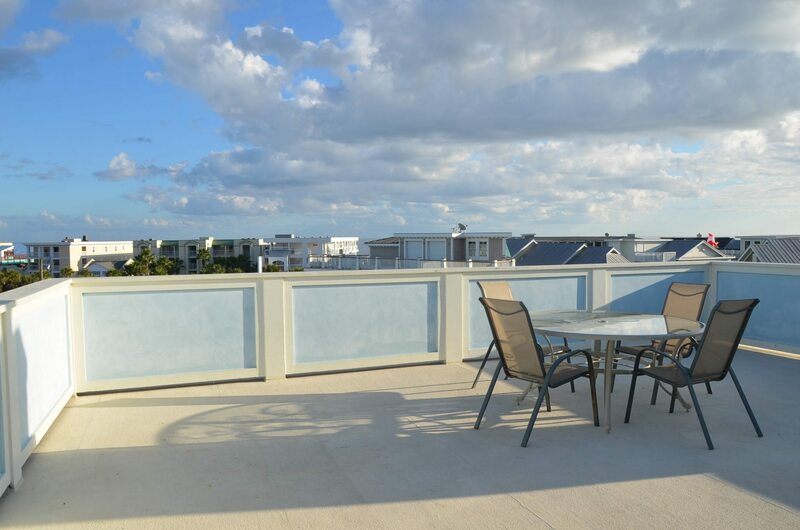 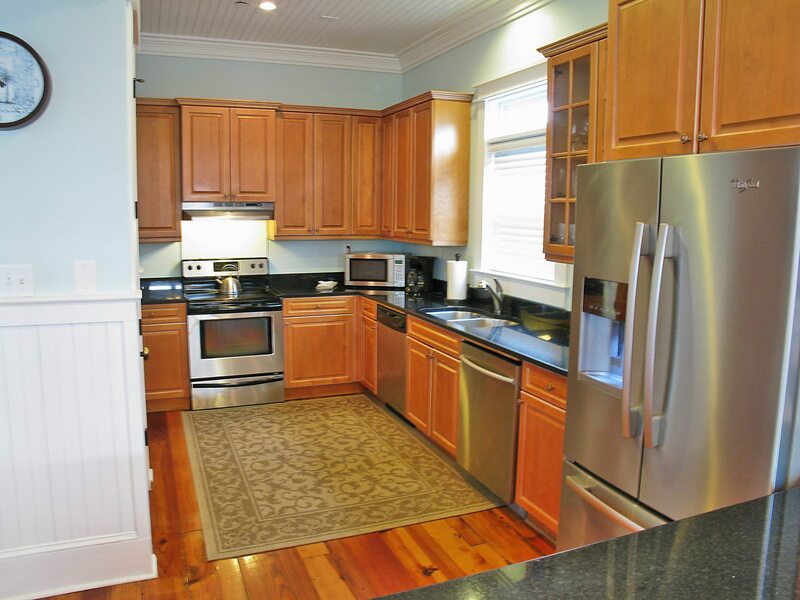 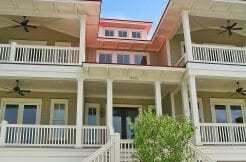 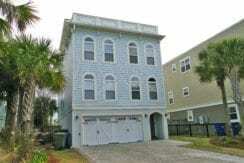 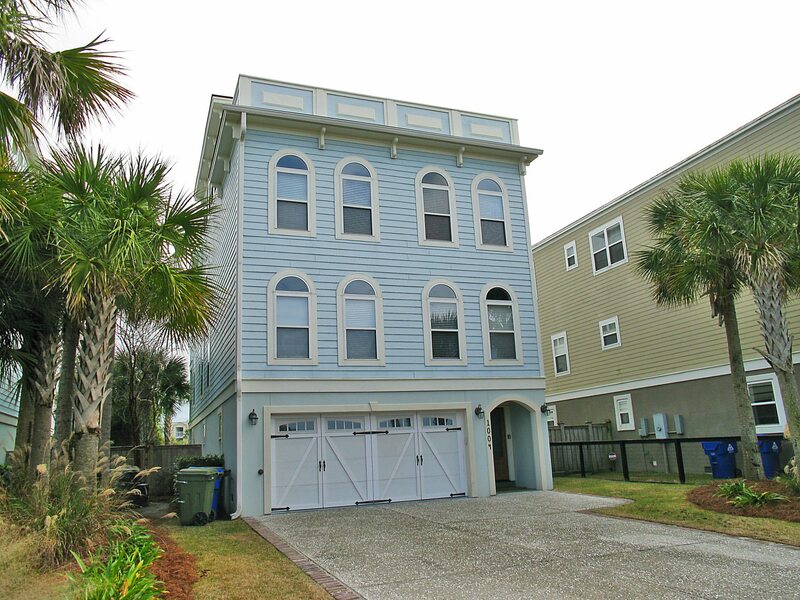 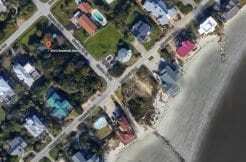 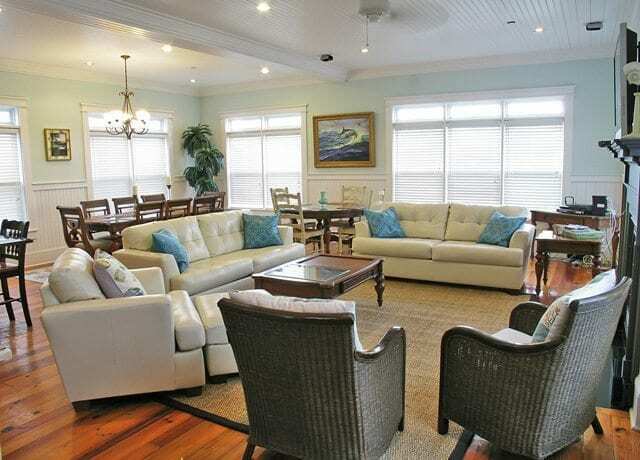 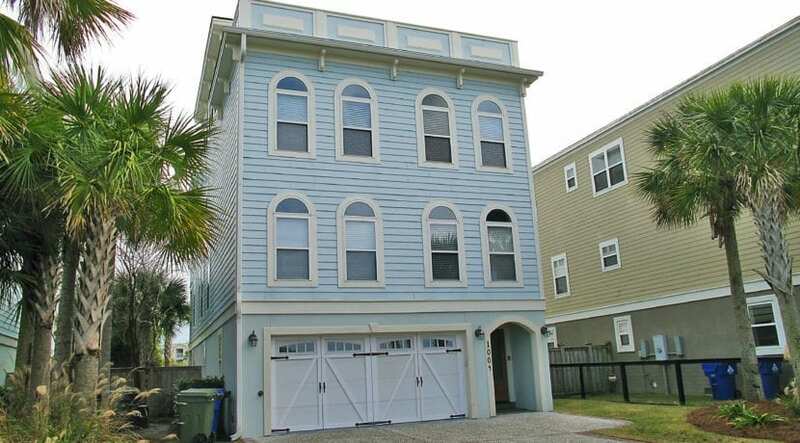 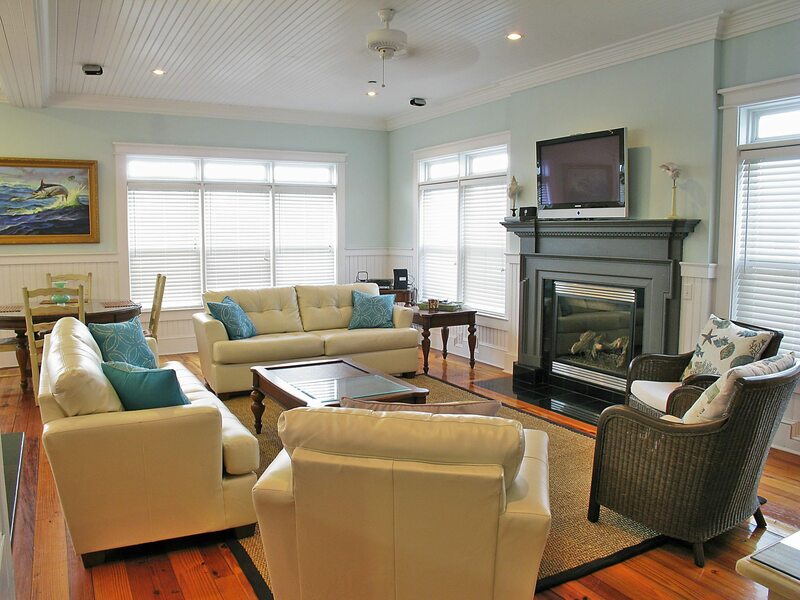 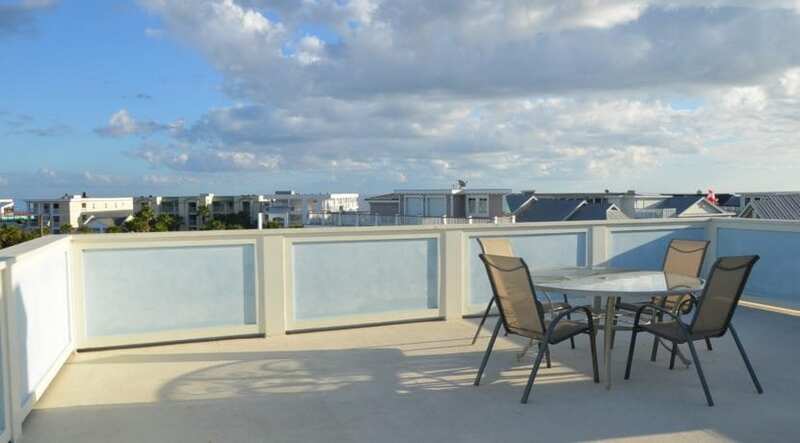 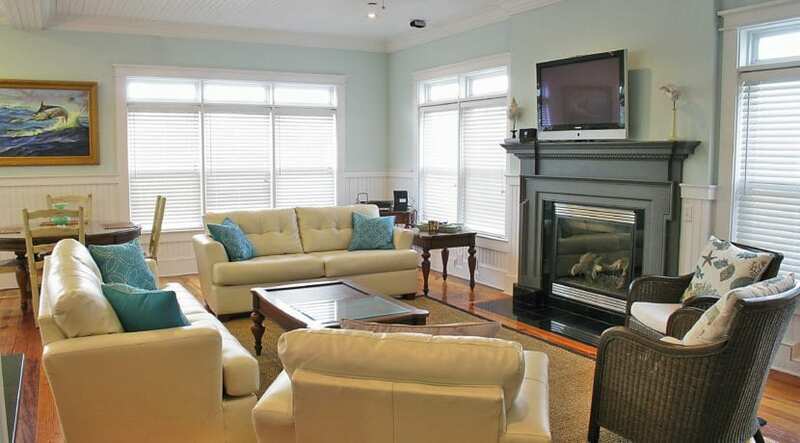 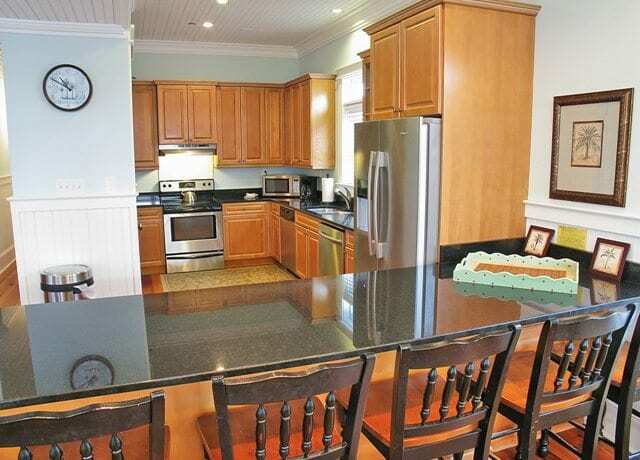 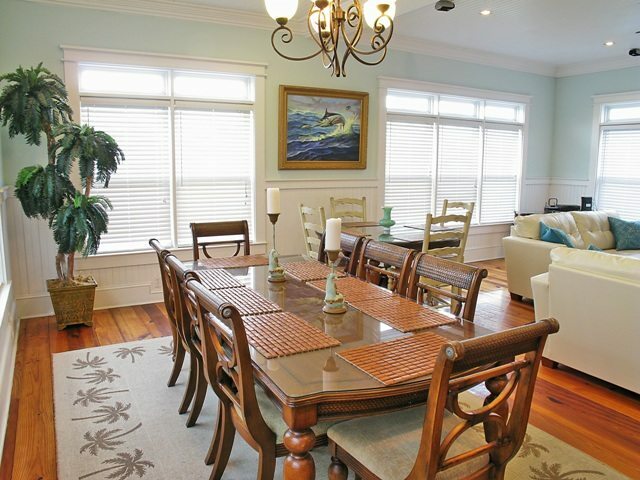 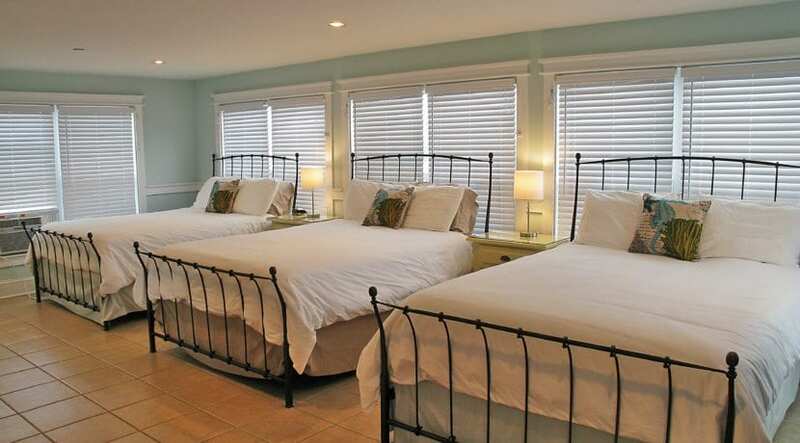 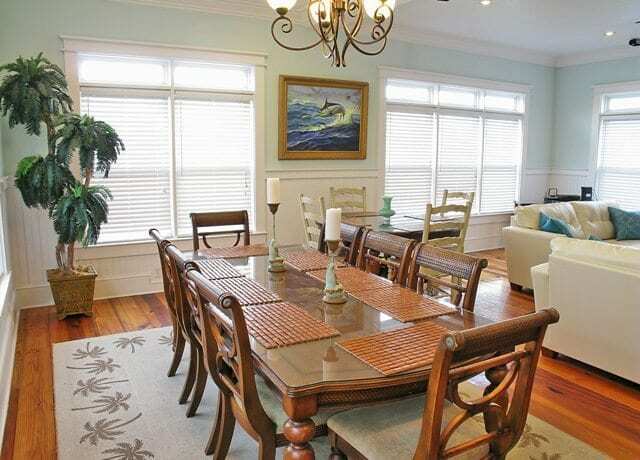 This home is located near Front Beach and is steps away from the ocean, restaurants, and shops. 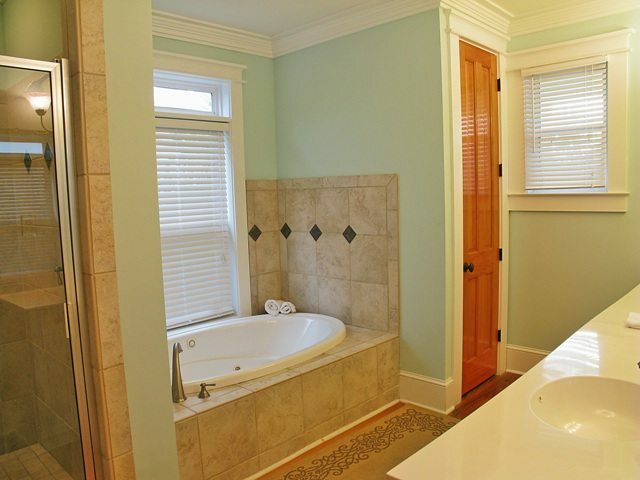 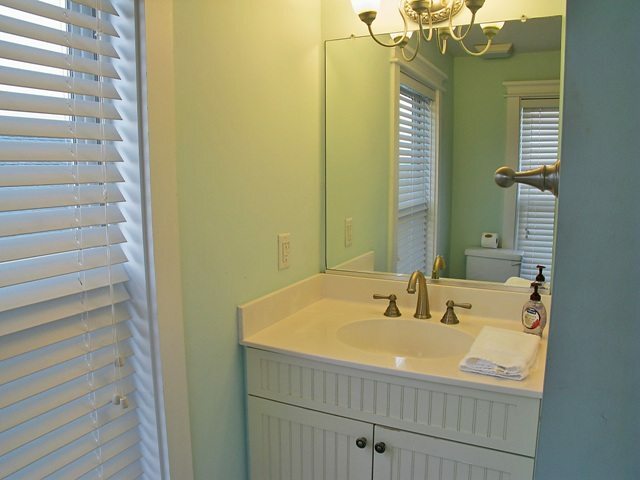 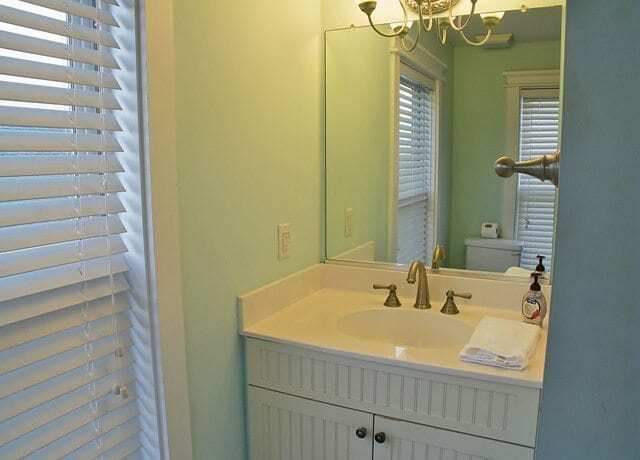 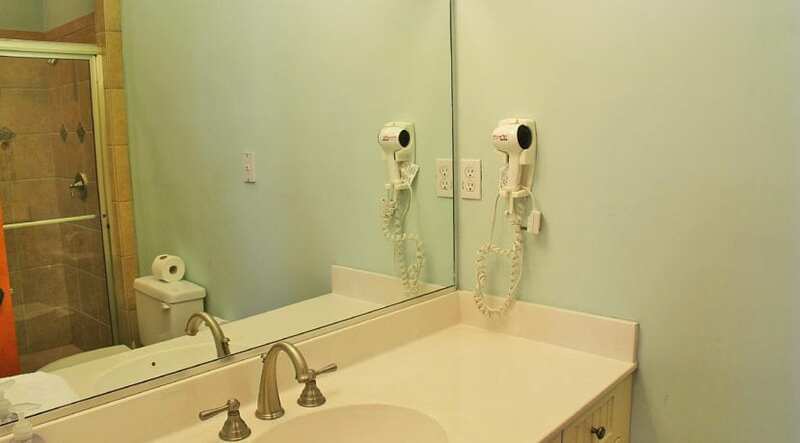 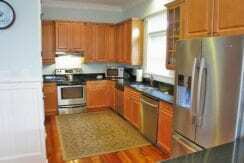 It has beautiful hardwoods throughout the home with tile in some of the bathrooms. 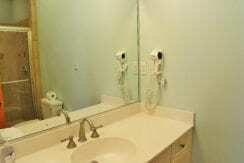 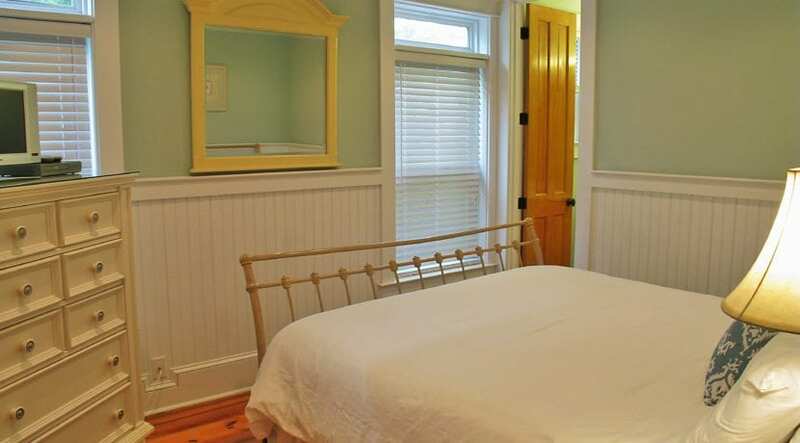 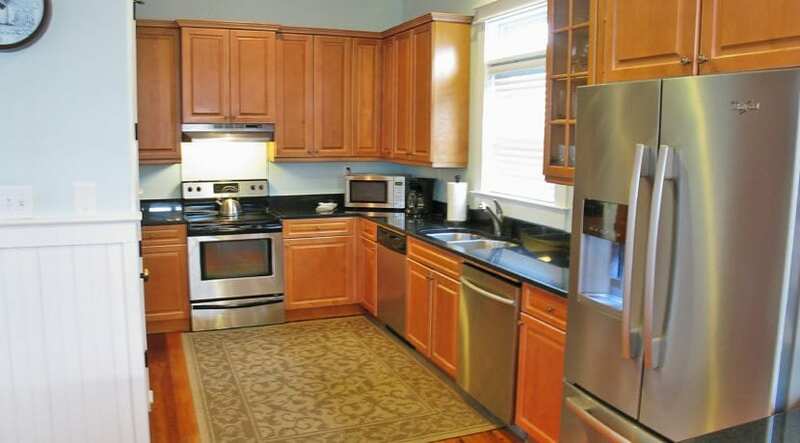 It comes fully furnished and has been very well maintained. 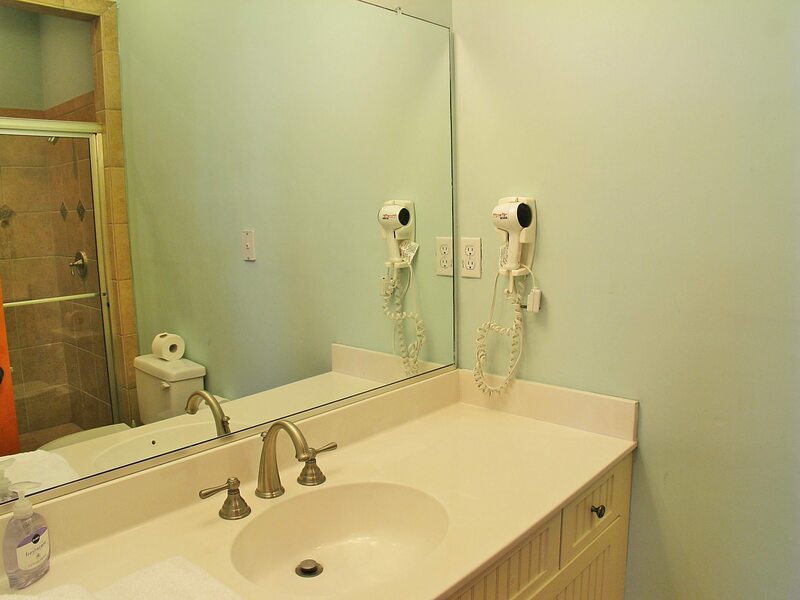 The ground level features a beautiful pool, pool table in the garage, laundry room, and the elevator access. 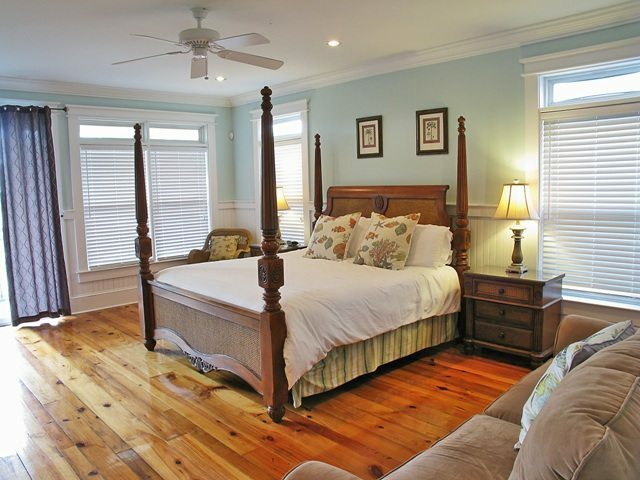 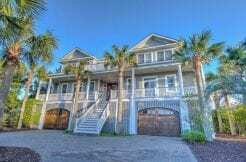 The 2nd floor includes a large master suite with a king bed, private porch access with spiral stairs to the pool, and a private bath with a separate garden tub and walk-in shower. Down the hall from the master suite are 3 additional bedrooms. 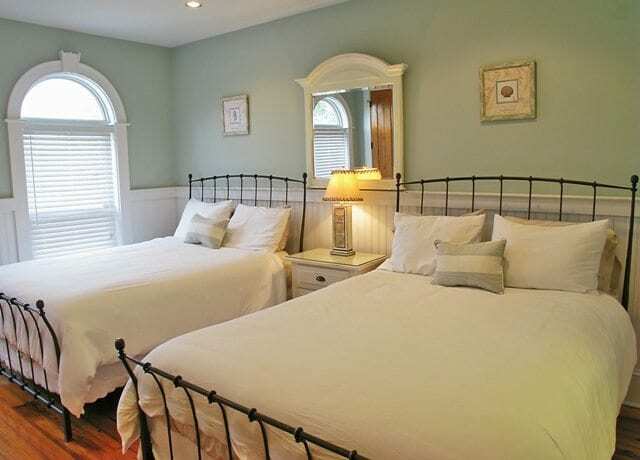 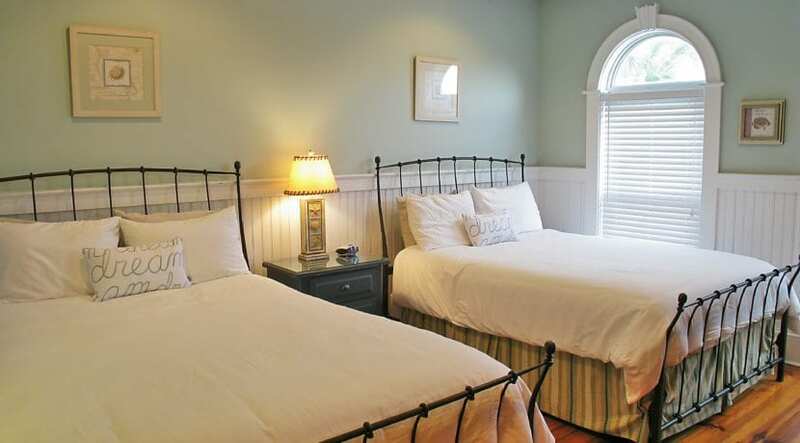 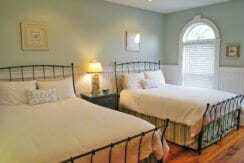 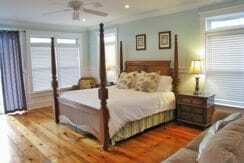 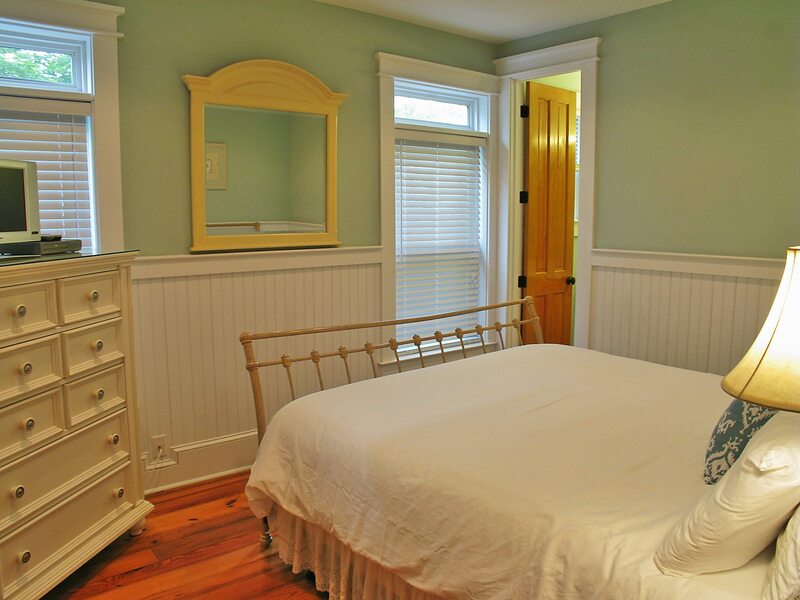 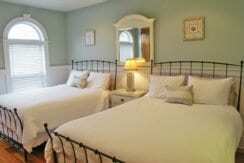 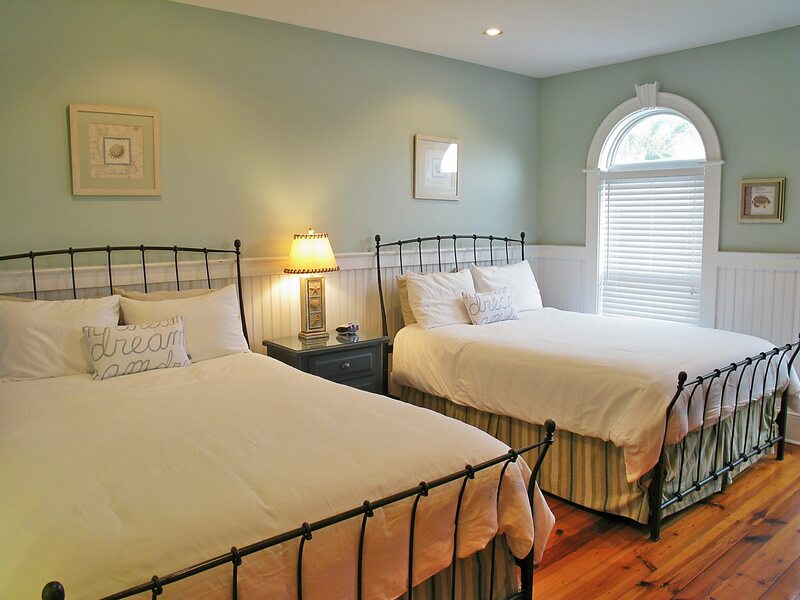 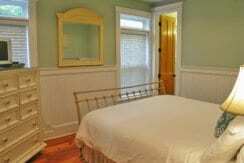 The first room has a king bed with a private bath and walk-in shower.The 2nd room has 2 queen beds with a walk-in shower. 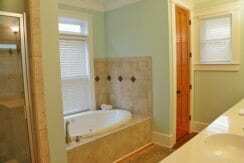 The 3rd room has 2 queens and a tub/shower combination. The 3rd floor has an open and inviting common area and dining space with plenty of seating for dining and relaxing. 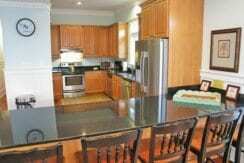 The kitchen has granite countertops, stainless steel appliances, 2 dishwashers and an island that allows for extra seating. 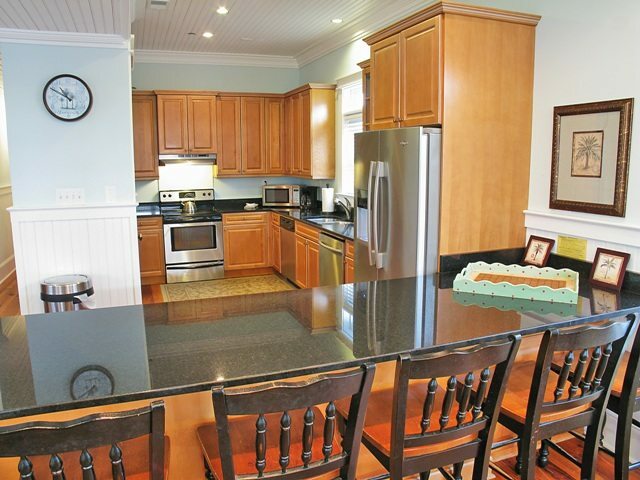 There is also a wet bar with a standalone icemaker. Also on this floor you will find two bedrooms which include a room with two queens and private bath, and a room with a king bed and private bath with a walk-in shower. 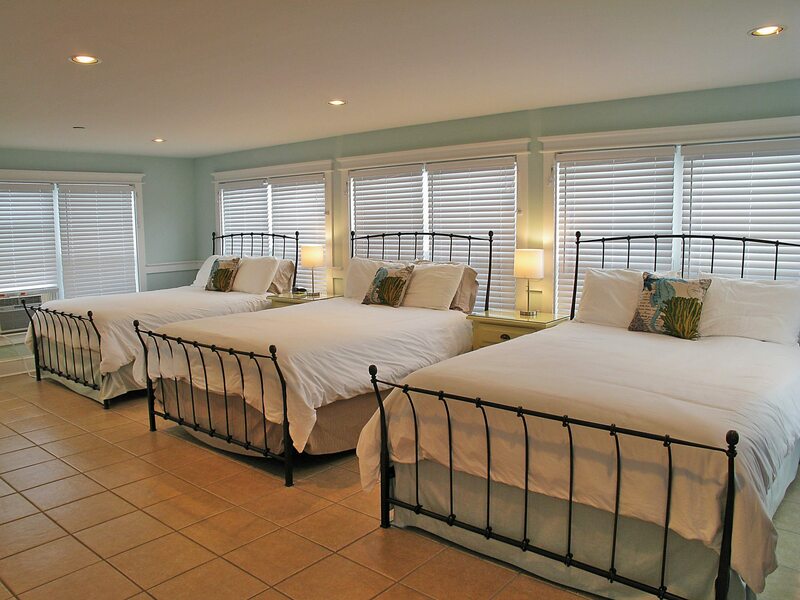 The 4th floor features a large room with 3 queen beds, a private den with a wet bar, bathroom, and large rooftop terrace where you can enjoy sunbathing or just relaxing to the sights and sounds of the Atlantic ocean.